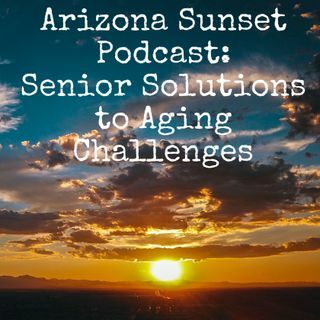 In this wide-ranging episode, Dustin Baker with Assisted Living Locators East Valley provides loads of information useful for seniors or families caring for seniors. Because of his spirit of service, Dustin has earned awards as the best franchise in the company. He is a resource not just for assisted living facilities but probably knows the answer to most senior-related questions or would know where to point someone to find the answer.